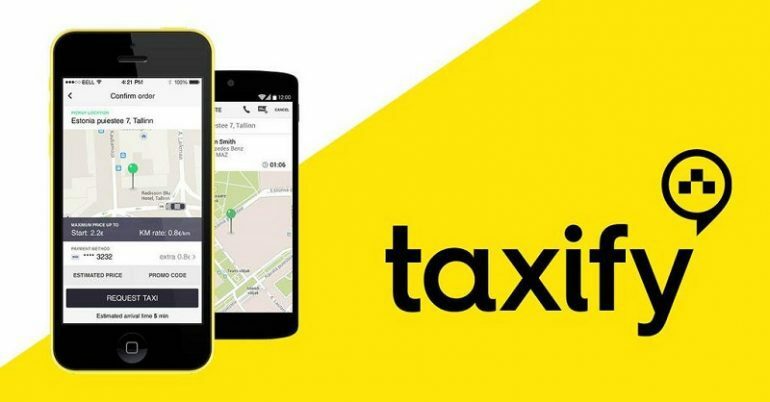 Brothers Martin and Markus Villig have been on the road to success ever since they started Taxify in 2013. Today, the service is available in 25 countries worldwide and they’re described as the biggest challenger to Uber in Europe. A great achievement, for sure. Still, the brand name is by all definition something of a highway disaster. The phenomenon of Spotify created a trend among hungry startups that spread like a plague. The outcome? Countless great services and products with hopelessly outdated brand names. The lesson here is that second place is first loser. Why not identify what makes your own brand unique and create your name around that instead? Read on about the keys to sustainable brand names on Eqvarium’s blog.